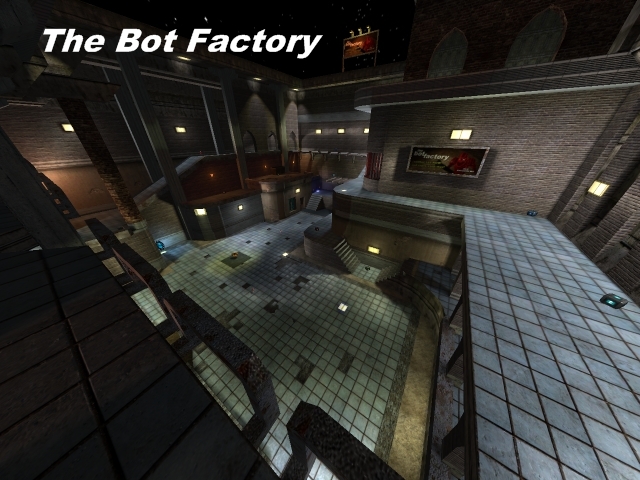 Map suitable for 1on1 or small deathmatches max 4 players. as i told you yesterday ;p ....it`s a perfect 1 on 1 map!...keep the good work up! Update 2009-04-19: the map is now 100% complete. It's just a map name, I called the map this way because in the beginnig I tested map with a bot on svn.